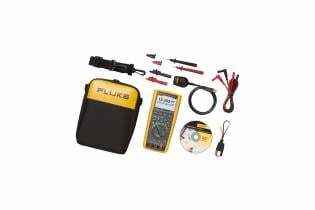 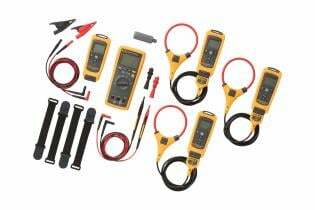 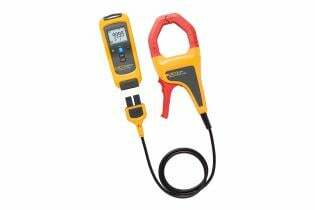 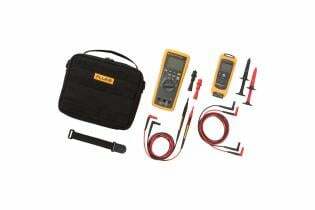 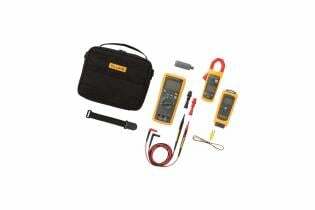 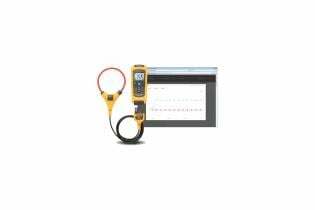 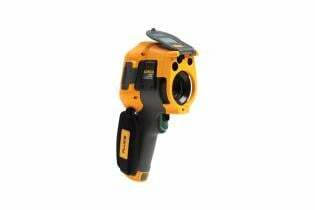 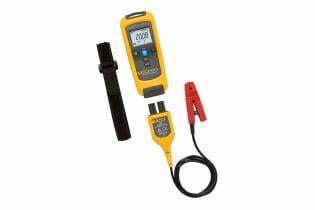 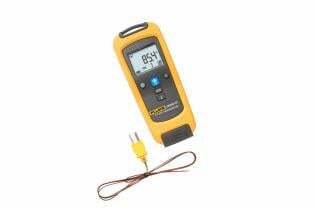 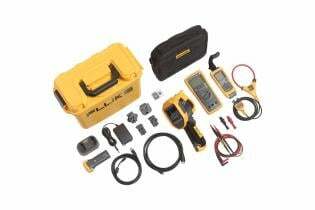 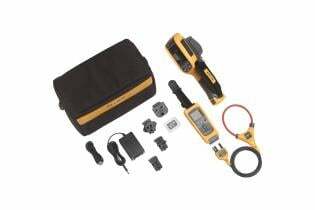 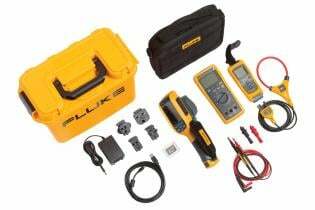 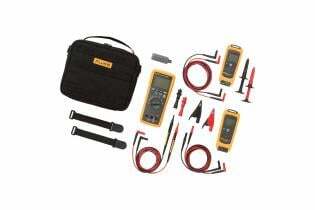 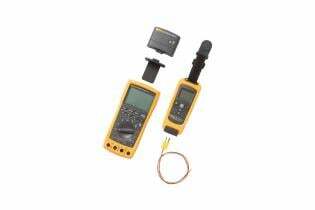 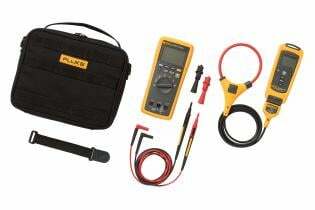 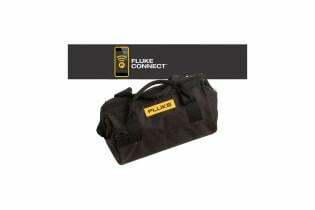 The Fluke TiR125 Thermal Camera can save you time and money by finding potential problems and can help grow your business by offering your customers more services. 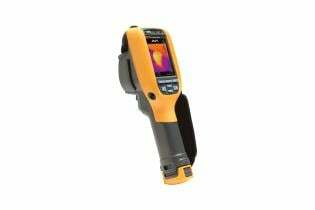 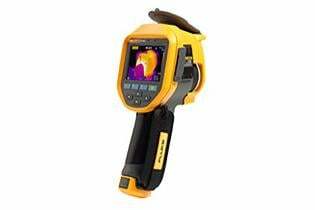 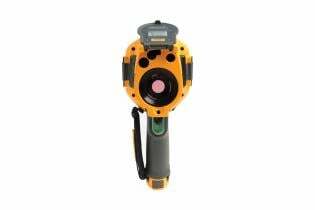 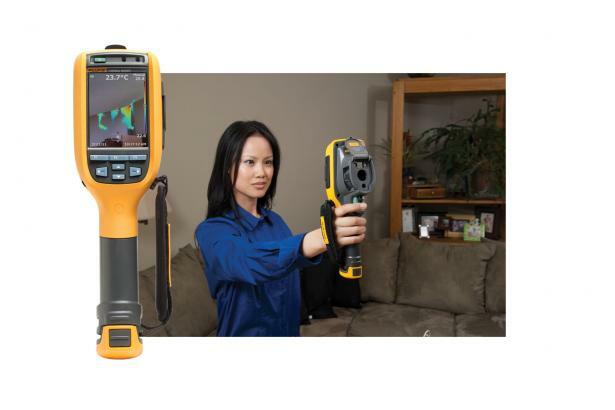 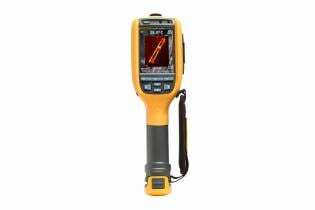 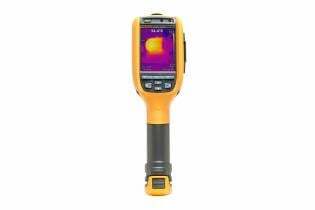 With the innovative features and functionality in the Fluke TiR125 Thermal Camera and 160 x 120 resolution, you can perform infrared inspections faster and more efficiently and thoroughly document problem areas for additional follow-up. Spend less time in the field and more time growing your business. 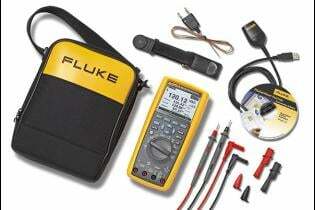 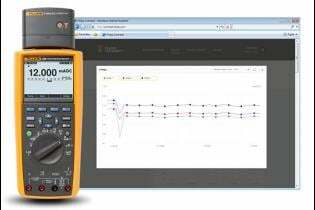 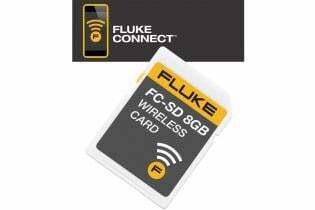 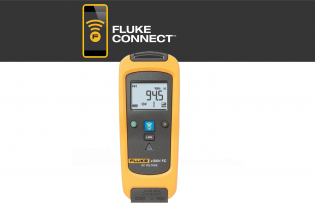 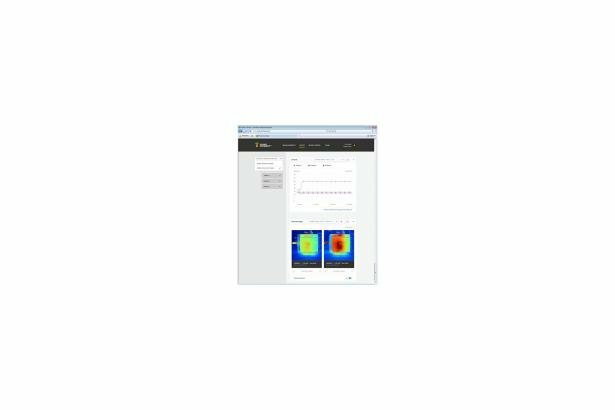 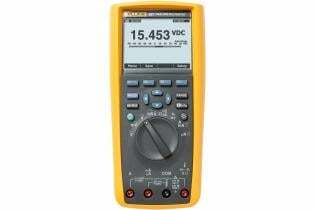 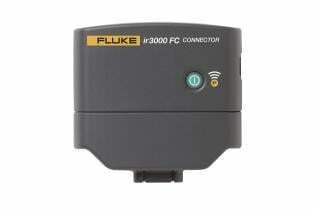 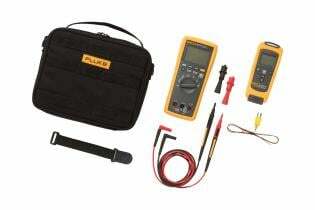 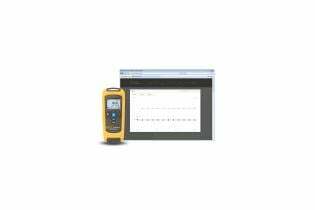 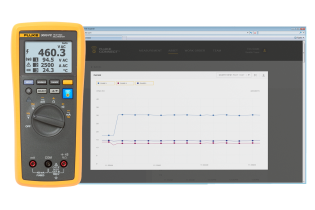 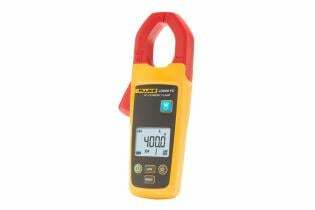 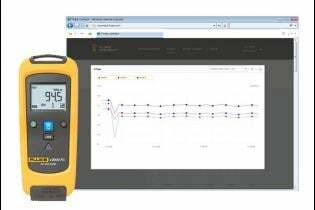 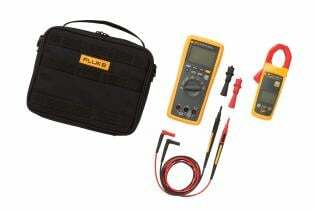 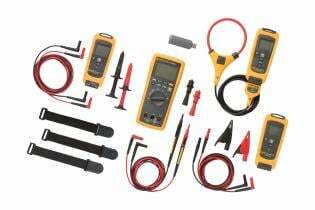 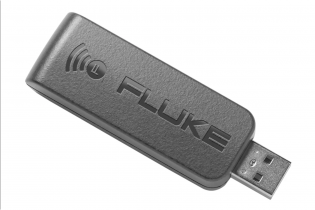 Boost productivity and communication with Fluke Connect®, the world’s largest test and measurement wireless solution. 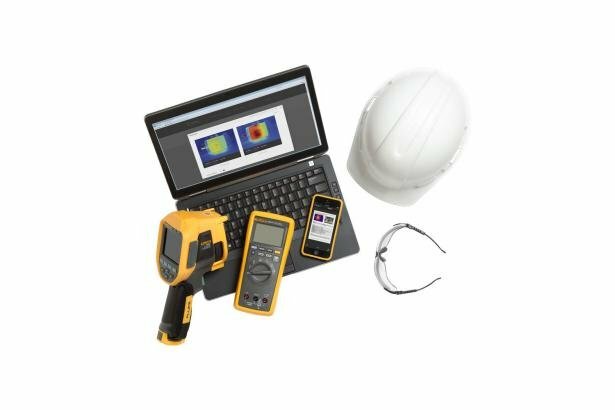 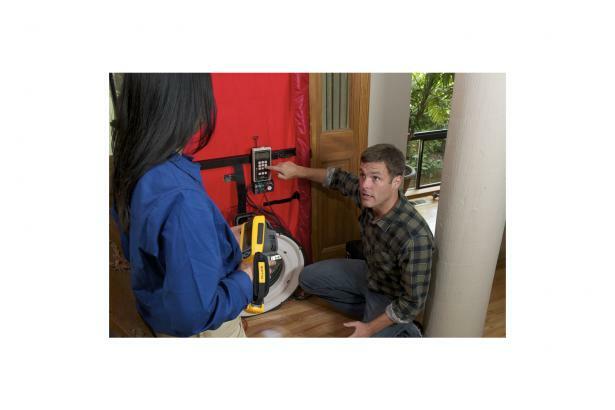 Communicate measurements with ShareLive™ video call - get immediate answers or work approval without leaving the inspection site.